Stunning! 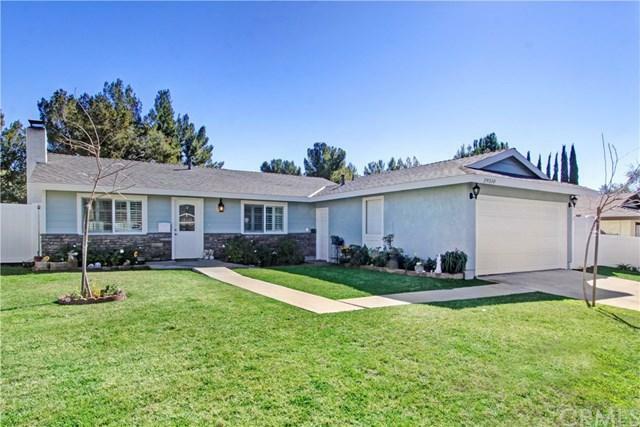 3 bedrooms and 2 bathrooms, open floor plan, huge kitchen, large island has tons of storage, granite countertops, huge family room with french doors leading to a beautifully landscaped backyard. Hardwood and travertine flooring. Remodel bathrooms with natural stone. Bright and airy, Newer central air and heat, newer windows, custom shutters in a few rooms, recess lighting. The property is fenced throughout in a nice white vinyl. Huge driveway, possible RV access, 2 car attached garage. Very clos Stunning! 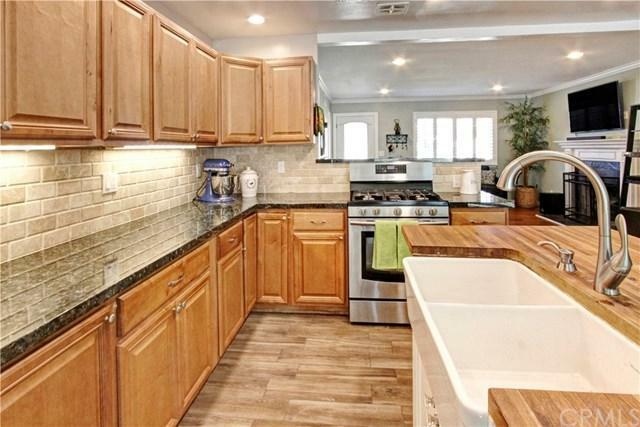 3 bedrooms and 2 bathrooms, open floor plan, huge kitchen, large island has tons of storage, granite countertops, huge family room with french doors leading to a beautifully landscaped backyard. Hardwood and travertine flooring. Remodel bathrooms with natural stone. 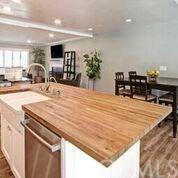 Bright and airy, Newer central air and heat, newer windows, custom shutters in a few rooms, recess lighting. The property is fenced throughout in a nice white vinyl. 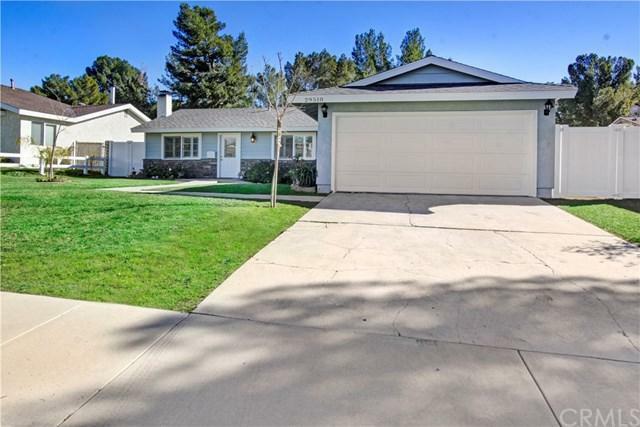 Huge driveway, possible RV access, 2 car attached garage. Very close to the freeway! NO Mello Roos and NO HOA!